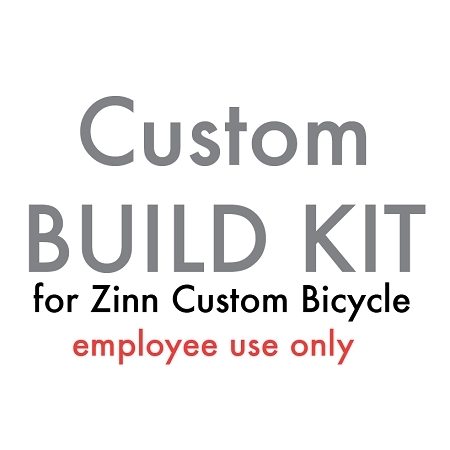 This is a build kit for a Project Big sized zinn road bike that uses custom cranks. for employee use only. we do not sell build kits separately from bikes. You must buy a frame to be able to order a build kit.